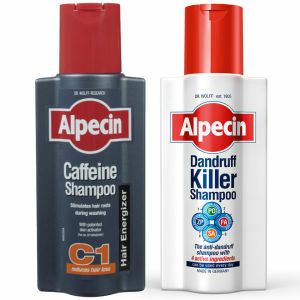 Alpecin hair care is a brand built on endless medical research by Dr. Kurt Wolff and his team, taking a closer look at how to maintain a healthy scalp and prevent hair loss. 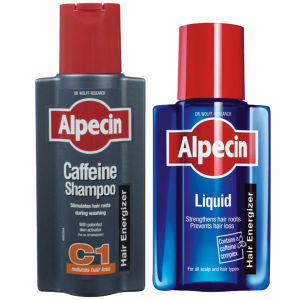 With its range of shampoos to promote hair thickening, and Alpecin Liquid to combat hereditary hair loss, this German brand have been incredibly popular in recent years, with results after results after results. 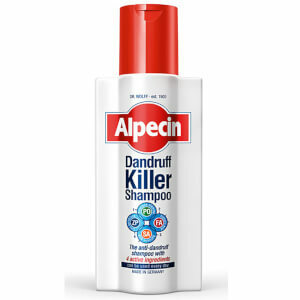 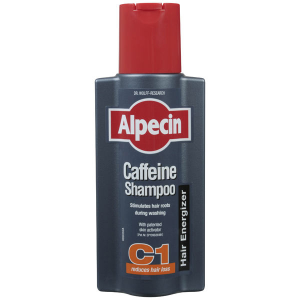 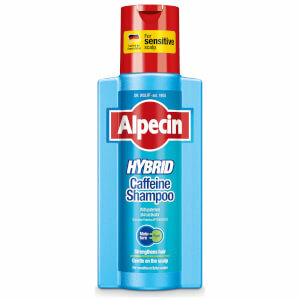 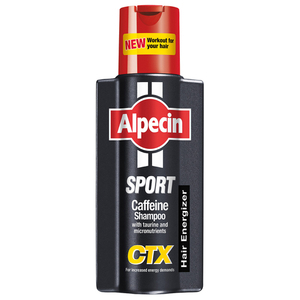 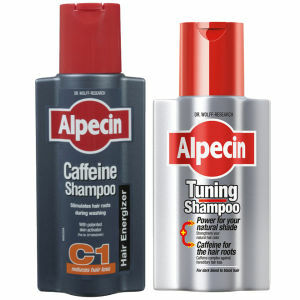 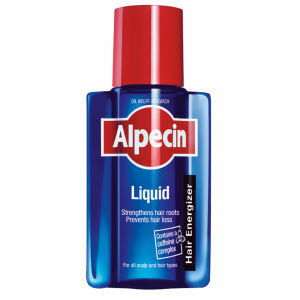 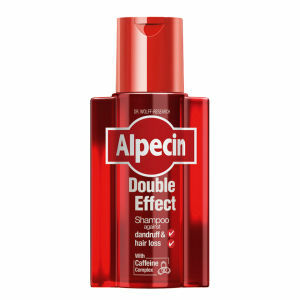 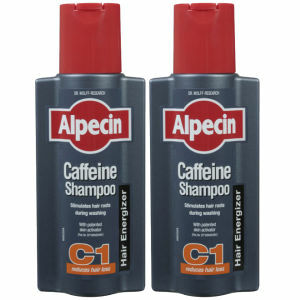 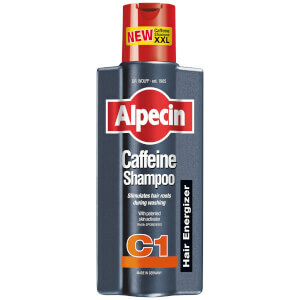 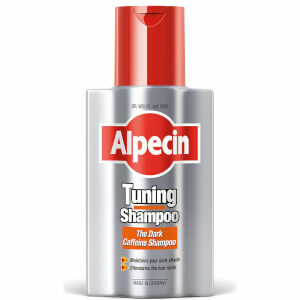 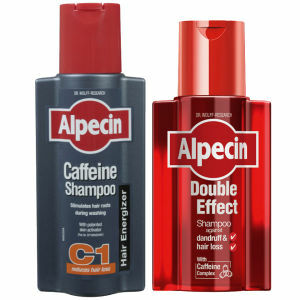 So browse our range of Alpecin at Lookfantastic.com and find out which products are best to remove dandruff, maintain your natural hair colour, or combat premature hair loss and balding.